Flooding has cut rail services on the Mount Isa rail line. Queensland Rail said it was actively monitoring track and weather conditions in north west Queensland, with flooding currently affecting the track between Richmond and Flynn. Chief executive officer Nick Easy said Queensland Rail was using remote cameras along the line to proactively monitor track sections between Julia Creek and Mount Isa, as well as deploying crews to inspect identified reports of flooding and track impacts where safe to do so. 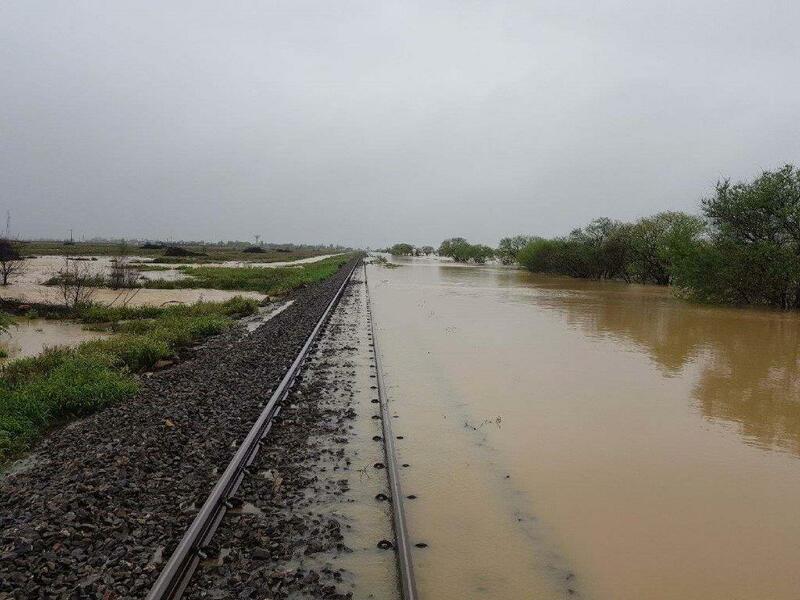 “On Saturday, 3 March a track washout was identified west of Cloncurry, and on Monday 5 March, Queensland Rail became aware of a fast flowing body of water over the Mount Isa line, approximately 10km west of Julia Creek," he said. Inlander services had been cancelled and no freight services were operational, he said. “Queensland Rail will continue to monitor the situation and as soon as it is safe to do so, inspection and repair crews will conduct further track inspections and undertake repairs as necessary," Mr Easy said. 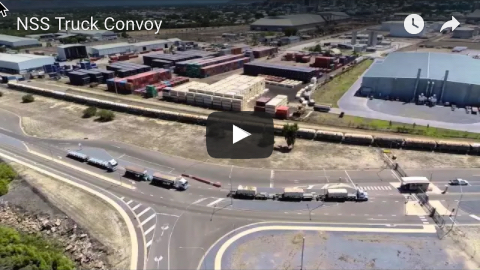 A Port of Townsville spokeswoman said the organisation was not aware of any shipments being cancelled due to the flooding inland. 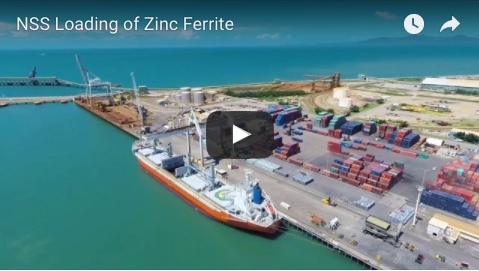 "However there are some mineral concentrates scheduled for shipment next week so the availability of the rail line (and roads) may affect exports at that point. We are aware that the regional flooding is impacting the production levels of some mines so the volume of cargo may also vary,” she said. Meanwhile Red River Resources has resumed operations at Thalanga zinc mine, south-west of Charters Towers, after they were placed on standby late last week due to the severe weather conditions in north Queensland.